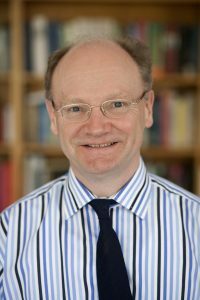 David Wyn Jones, is Professor at the School of Music of Cambridge University, and was Head of School March 2008 – July 2013. His main interest lies in the music of the Classical Period, in particular Haydn, Beethoven and Vienna, and in aspects of music dissemination and publishing. 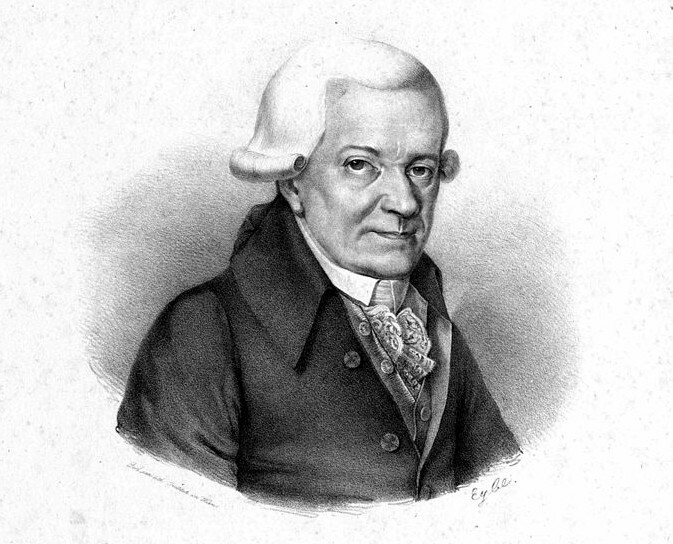 He was a member of the core group for the international project, ‘The Circulation of Music, 1600-1900’, sponsored by the European Science Foundation (2000-04). He has recently been appointed to advise on a new project, Concert Life in Vienna 1780-1830: Performances, Venues and Repertoires. Based at the Institute for Musicology at the University of Vienna, the oldest musicology department in the world, the project aims to provide a public, searchable database of private and public concert life in the city, including virtual recreations of performance spaces. Professor Jones has been appointed as one of seven members on the Scientific Advisory Board that will oversee the project, provide advice and review projects. He is the only panel member selected from outside Austria and Germany.